Optimize Your Social Media Today! Social media marketing is a powerful way for a business to reach customers and gain valuable leads. Your future customers are already searching through social media to find useful information about some products or services, and if you’re not there to speak directly to your audience through social media platforms like Facebook, Twitter, Instagram, and Pinterest, you’re going to miss out a lot! 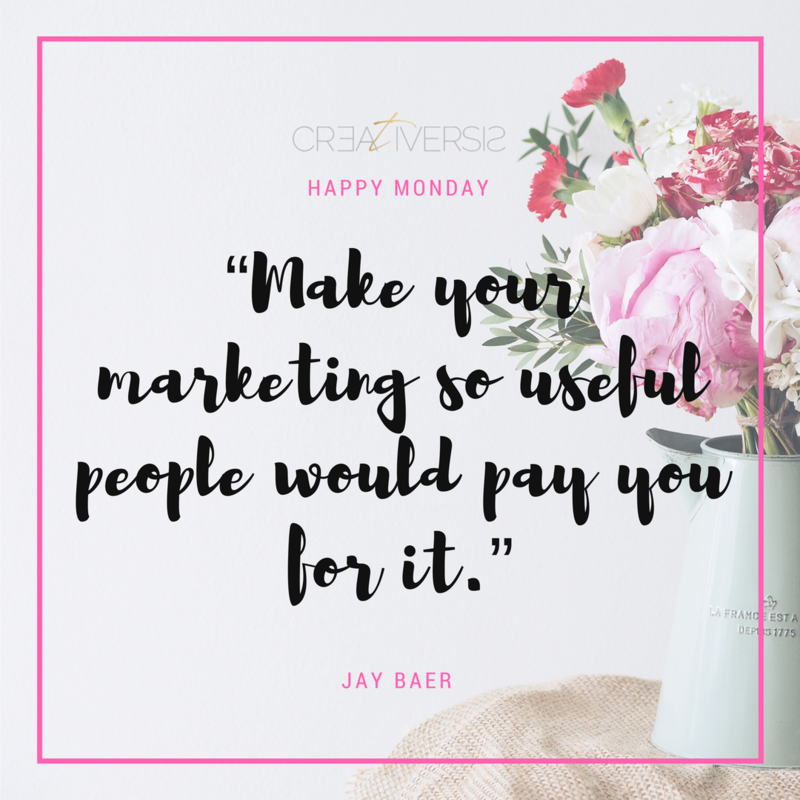 Great marketing (strategy) on social media can bring you great success, help you extend your brand, get loyal followers and leads. Before you start creating your social media marketing you should think about your business’s goals. I am sure you didn’t start your business without a strategy or plan. 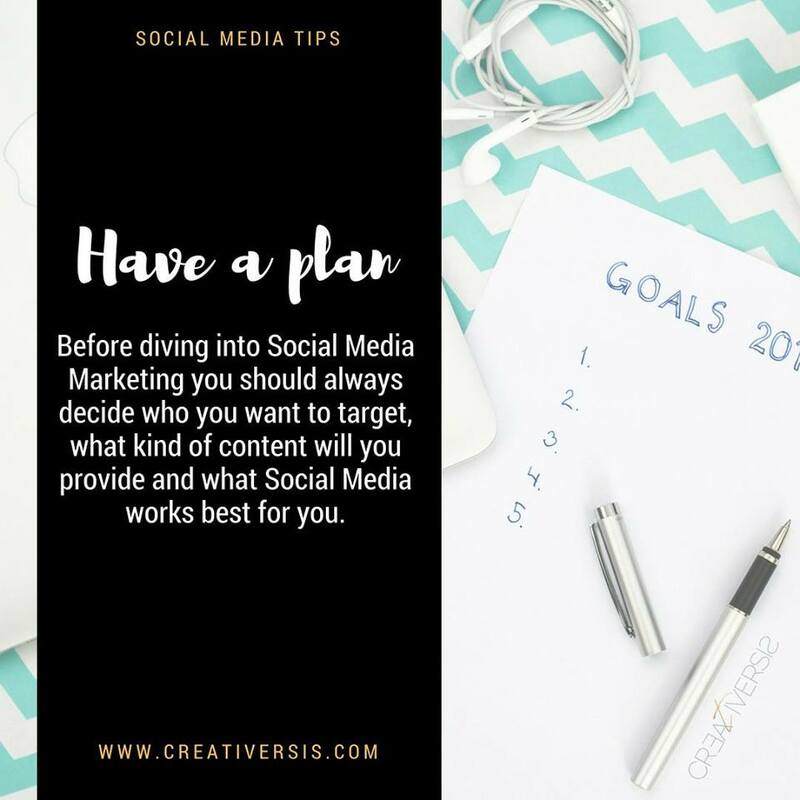 The same goes for your social media – planning is everything. I can help your business to grow Socially, get more followers, website traffic and leads. Generate better advertising results that will bring you more leads and sales. Learn how to manage your own social media by following simple strategy steps. Complete Social Media Calendar (printable and editable) with Content & Planning tips and automation process.